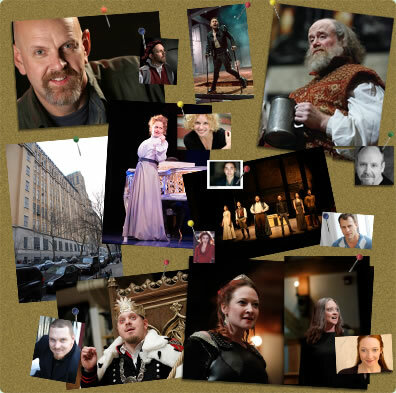 Welcome to the Shakespeareances.com Interviews, where practitioners of Shakespeare—theater professionals, teachers or students, or fans of The Bard and his works—share their Shakespeareances. *These interviews are Q&A-formatted discussions exclusively conducted by Shakespeareances.com. A friendly warning to anybody given to rapid eye movement and ADHD tendencies: the intent of these interviews is to be thorough, meaningful conversations on a particular topic, so they are many-pages long. Each starts with a summary story for those desiring quicker digestion.